Bill to grant 2 academic credits to students who serve in the reserves passes overwhelmingly. The Knesset on Monday passed a law that will provide two academic credits to students who serve a minimum of 14 annual days of IDF reserve duty. The legislation, which passed by a wide majority of 75 in favor and 10 opposed, was initiated by Education Minister Naftali Bennett (Jewish Home), MK Meirav Ben-Ari (Kulanu), and MK Oren Hazan (Likud) following a report by the Zionist organization Im Tirtzu. 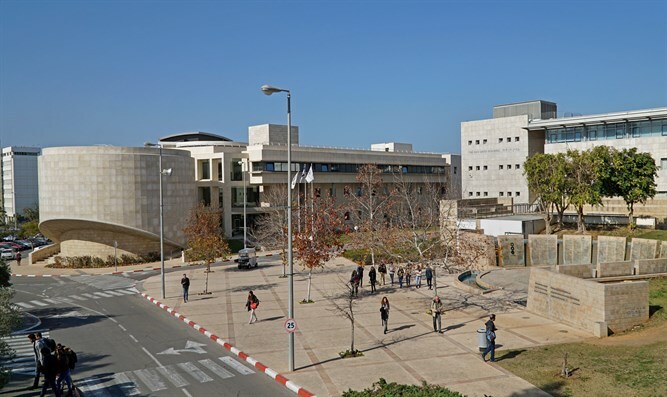 The Im Tirtzu report revealed that the majority of institutions for higher learning opt not to provide students serving in active reserve duty with academic credits, despite being permitted to do so by law. The report also discovered that according to the Council for Higher Education, an institution that awards credits to social activity is permitted to do the same for reserve duty, but only 16 out of the 63 institutions for higher learning in Israel have opted to do so. Alon Schvartzer, Director of Policy for Im Tirtzu, praised the passing of the law. "We congratulate Minister Bennett and MKs Hazan and Ben-Ari on heeding the grassroots call by reservists to implement this important change. Public representatives correctly understood that we must not only talk about the importance of reserve duty, but do something on behalf of those who serve." "Reservists are the spearhead of Israeli society," continued Schvartzer, "and they deserve this additional recognition. This is a great day for IDF reservists and for the Israeli society as a whole."